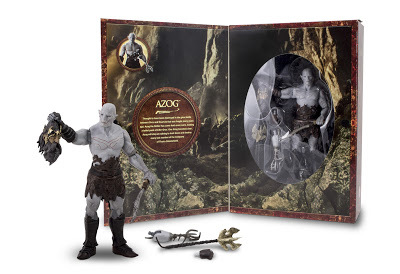 The exclusive Hobbit Azog figure will be $40 and can be purchased at The Bridge Direct/Weta Booth #3513B. The Bridge Direct’s limited edition 6” scale figure of Bilbo Baggins presents the title character from The Hobbit: An Unexpected Journey in his “invisible” state while wearing the Ring, which he holds in his hand. 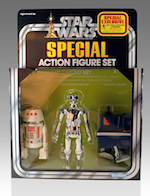 This intricately detailed transparent figure is presented in a numbered collector’s edition box. 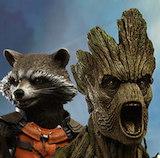 The most iconic superhero characters are taking flight with the new Flying Heroes line. With a quick pull from the launcher, kids can unleash their favorite superheroes and watch them FLY like never before. The 2013 collection features three of the most popular superheroes – Superman, Batman and Spider-Man.